This product is applicable to use in FTTH project which is used after fiber optic cable to the building,installing in the corridor,basement, room and building's outer walls. It may distribute cables after installed splitter. It also may draw out room fiber optic cables by direct or cross-connections. It is with the of mechanical splice, fusion splice, light splitting, wiring distribution. It is adopted high-quality cold rolled steel, electrostatic spraying outdoor water proof power. Operating temperature: -30℃-+55℃,storage temperature: -40℃-+60℃. 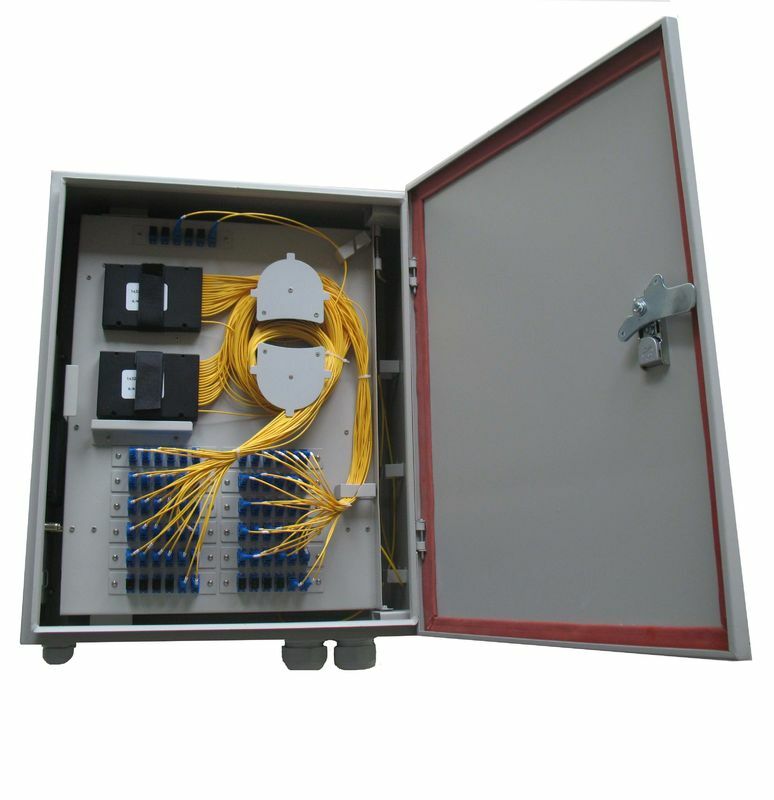 Box provides access to two 12 cores fiber optic cables and access up to 64pieces of customer cables.It is also matching multi fiber optic cable access. 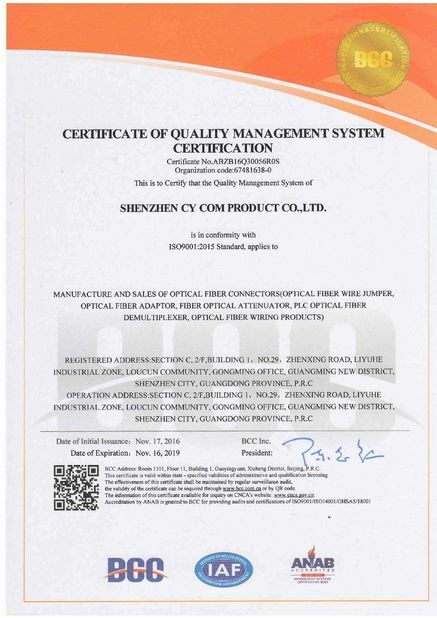 In FTTH applications,after fiber optic cables into the distribution box, by welding with pigtail, splitting lights by splitters. 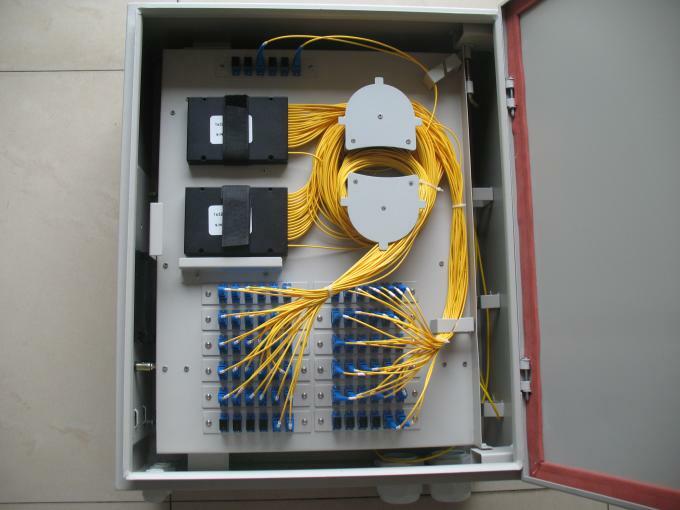 After maximum connect and distribution of 72 adapters , and then connect the fiber optic pigtails with user fiber optic cables by mechanical splice or fusion s-plice,then enter the user end ONU.